What is the ruling regarding the people of Jeddah travelling to Makkah to pray the Taraaweeh prayer? 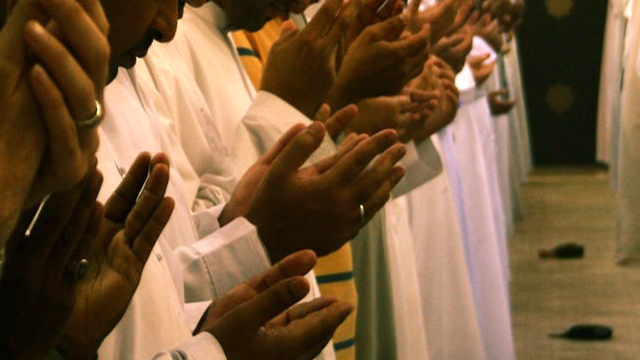 Which is better: completing the taraaweeh prayer or accompanying the janaazah (burial)? What are the good and desired actions [specified] for the blessed month of Ramadhaan?